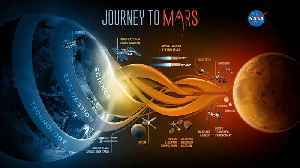 NASA plans to land on Mars again in 2020. 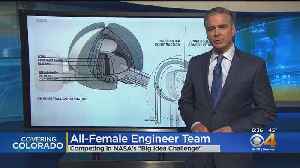 The Big Idea Challenge is an effort by NASA to engage universities in NASA’s Mission to develop space exploration technologies for the Moon to Mars. 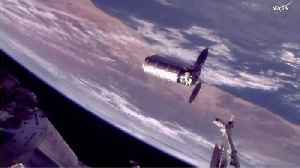 According to a report by Digital Trends, the Cygnus spacecraft, built by Northrop Grumman, has rendezvoused with the International Space Station as part of a moths-long resupply mission. 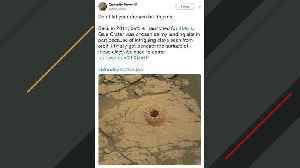 The craft will.. 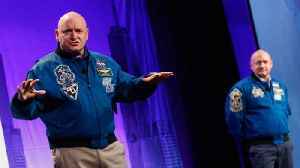 Many of the changes Scott Kelly experienced in space returned to normal after he came back to Earth, but not all of them. 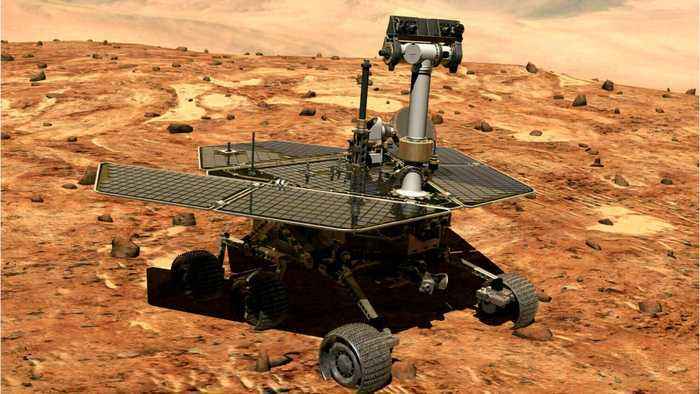 NASA’s Mars rover Curiosity is sharing its story of success in hopes of inspiring others. 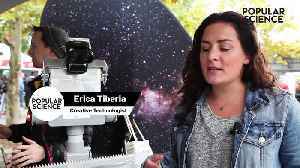 Erica Tiberia won NASA's Robot Sample Return Robot challenge. 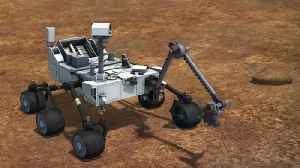 Her rover can autonomously search for, locate and pick up a pre-identified sample and bring it back to the starting location. She made.. 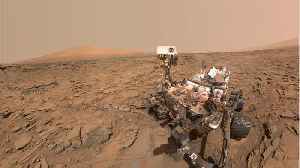 According to a report by Digital Trends, data collected from orbit by the European Space Agency's Mars Express mission has been examined to find correlations with data collected from the surface by the..